The Montana Association of Registered Land Surveyors (MARLS) is a statewide organization of professional land surveyors licensed to execute land surveys in the State of Montana and dedicated to improving the quality of professional land surveying and land records in the state. This organization not only supports the land surveyors at the state level but also at the national level. 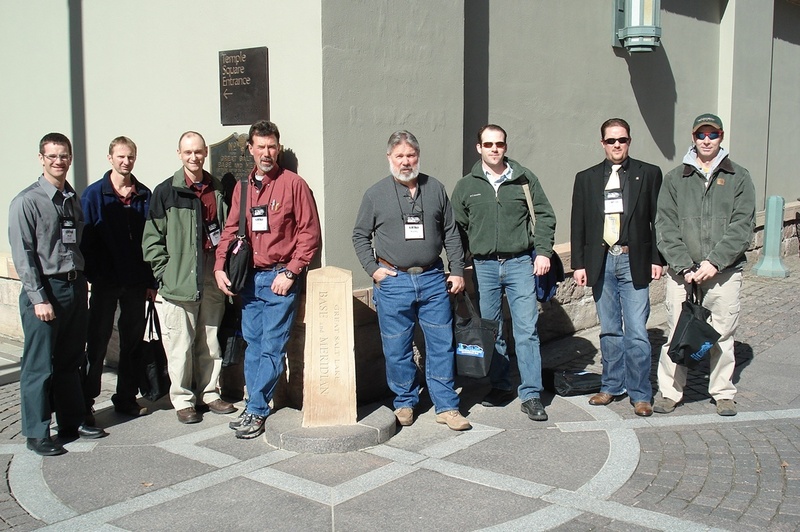 MARLS is a charter member of the Western Federation of Professional Surveyors and an affiliate member of the National Society of Professional Land Surveyors. MARLS held its first meeting on April 30, 1963. At that meeting, it was decided that an association needed to be formed “to further and protect the interests of the profession of land surveying”. Eight points were adopted as guidelines on how this was to be done. The membership started out with 28 members. MARLS currently has approximately 500 members and eight state chapters. The MARLS Brochure is available for more “about MARLS”. The hold meetings every quarter. These dedicated people deserve our thanks and gratitude because without them the surveying profession in Montana would not be what it is today. Although MARLS continues to grow every year, it is not just enough to be a member. It takes all of the employees in the land surveying profession within the state to be active and recruiting members. MARLS is your MARLS Continuing Education and training organization, providing annual conferences and seminars to help you meet your continuing education requirements for the State of Montana. MARLS monitors and proposes Legislation regarding the surveying profession with a lobbyist working with the MARLS Legislative committee.. Included in MARLS web site is a MARLS announcements and calendar of events, so that you can look forward and see what is coming. Also included is a resource page which will easily help you get to other areas of important surveying related information; for example, you will be able to find the web pages of NSPS, State Societies, MT Board of PEPLS and many other survey related organizations. You can obtain a supplies order form on the website to submit your order to MARLS for items offered such as the LS monument signs, books, pins, hats, etc. that are available.